Consumer demand for innovative food products is driving change in the dairy industry. As dairy companies seek ways to engage with consumers, they need to ensure that they are offering products that meet their needs. What innovations are consumers seeking in their dairy products? As consumers focus on convenience and health, dairy producers can take advantage of the trend by offering snack and go options. Yogurt, cheese, drinkable dairy products, and other new products can give consumers the high protein in-take they desire in a delicious form. Sports nutrition is increasingly important as casual, recreational sports become more popular. 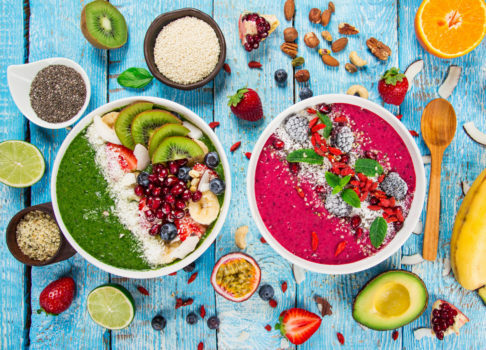 Gyms and fitness clubs are offering healthy snack centers, with nutrient-packed menu items designed to fuel exercise routines. Dairy producers who wish to increase their product visibility need to address this demand by highlighting the health benefits of their products. 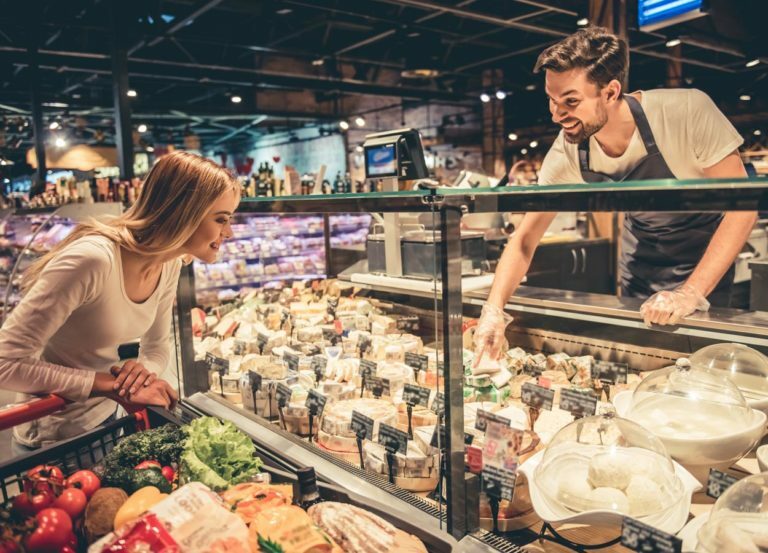 Retailers can capitalize on this trend as well, with displays and in-store demos that offer consumers samples of dairy products they can use at home. Another study indicates that the protein in milk can help you build muscle mass and increase your metabolism. The more lean muscle mass you have, the more calories your body can burn at rest, resulting in greater weight loss. Today’s consumers want to simplify their lifestyles. They are drawn to products that support that mission and want products that offer multiple benefits. In addition, they want to feel connected to the products they select. This can be seen in the growing demand for farmers markets, locally sourced products and other “farm-to-table” initiatives. To increase their share of this market, dairy producers can provide consumers with as much information as possible to help build connections. Offer buyers “the rest of the story” to allow them to relate the product’s journey to their own lifestyle. As research and product trials reveal new information regarding the benefits of dairy, companies can share the information with consumers through innovative relationships. 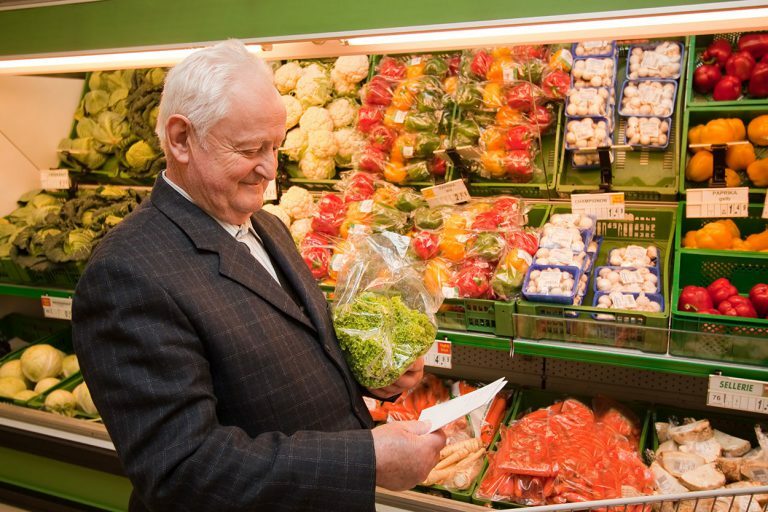 Universities and other research centers which focus on health and food connections can be a source of innovative ideas and news. Sharing results with consumers through websites, social media and print campaigns can allow companies to point consumers to their products. Consumer-driven innovation continues to be a dynamic force as companies work to capture new business. Through education and interaction, producers have the opportunity not only to introduce new consumers to the benefits of dairy, they can reinforce their relationship with existing customers. What dairy innovation are you most excited about? Have you noticed an increase of consumers looking for protein-based products? Share your thinking with us.